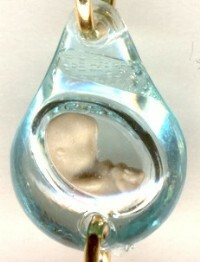 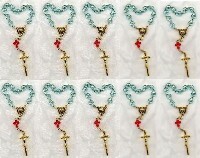 The Rosary of the Unborn (Small, 1-decade/English) sold in bulk package of 10 (ten). Each Rosary is packaged individually with its own paper book in the English language (Our Lady Gives the World the Rosary of the Unborn, The Revelation of Our United Hearts). 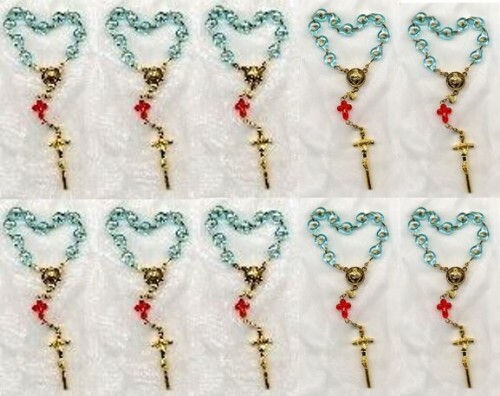 Please refer to the sections About the Rosary and Promises and Important Messages for additional information about the Rosary and its importance for the world. 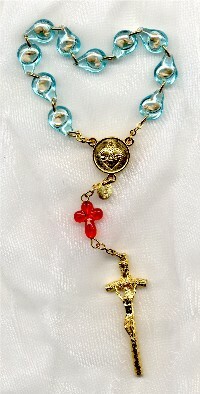 The Rosary of the UnbornTM ©. All Rights Reserved.